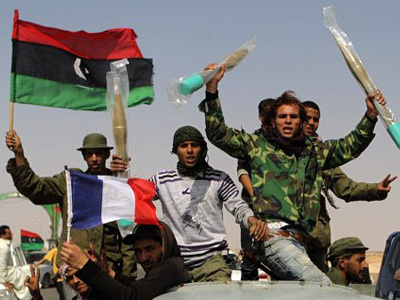 France's foreign minister has defended the decision to supply arms to the Libyan rebels, saying they were for civilian “self-defense”. Meanwhile, Moscow has raised concerns over the ambiguity of the UN Security Council resolution on Libya. ­France has insisted that the weapons it supplied to rebels fighting Libyan leader Muammar Gaddafi were for “self-defense” in line with a UN resolution. 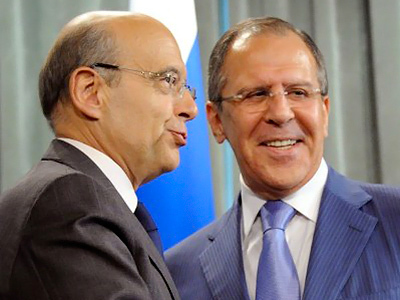 Russia’s foreign minister did not agree that all means were justified in defending the civilian population. 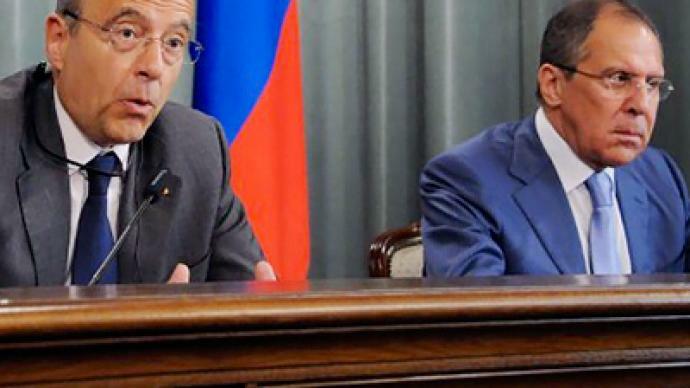 Sergey Lavrov expressed a hope that in future the UN Security Council would not accept any ambiguity in its documents as the move could be seen as a serious violation of the UN arms embargo. France is the first country to publicly admit air-dropping weapons onto the Libyan territory since the campaign began at the end of March. But that has not gone entirely to plan, with the Alliance already confirming multiple civilian casualties caused by its air strikes. Despite a resounding silence from other NATO members, analysts believe the French move has the potential to increase tension within the alliance, as many of its member states are skeptical about the war. “We must be careful about the word ‘NATO’. This war is being fought by Britain, France and America. 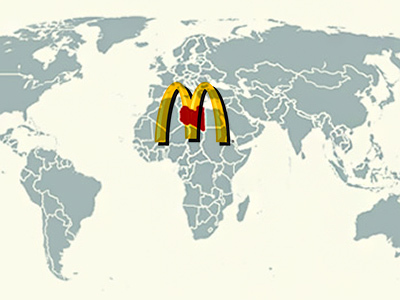 They are using NATO as a fig leaf. But NATO itself is, of course, much bigger and there is no unanimity in NATO. Only a few days ago the Italian foreign minister said that there should be a ceasefire in order to allow humanitarian aid through. So I think that this latest news from France will possibly increase tension within the coalition,” says British journalist John Laughland. Chairman of the African Union Jean Ping condemned the move in an interview with BBC, saying it threatens the security of the entire region. Chinese Foreign Ministry Spokesman Hong Lei indirectly criticized France’s actions on Thursday, saying that countries should avoid moves that go beyond UN Security Council directives. The two foreign ministers also discussed the situation in Syria. The Russian FM once again stressed Russia’s position on the matter and against any similar resolution, stressing a political solution to the crisis should be found. The government and the opposition in the country should sit down at the negotiation table. Investigative journalist Webster Tarpley believes it is more than possible that NATO is preparing a land operation in Libya. “We’ve had reports in the US about orders given to US military units. Special Forces are told to be ready to go somewhere in July, with Libya being prominently mentioned. We have aggression in Washington which can go anywhere – Syria, Libya, Pakistan – we just do not know for sure at this point,” stated Tarpley. He also told RT the NATO operation in Libya is already illegal. “It is not the protection of civilians, it’s the attempt to starve civilians. NATO airpower is used to protect armed gangs, full of terrorists and it’s used to attack civilians. I’ve seen homes where kids were killed at nights by bombs – a cowardly way to lead a war. Countries like Russia are advised to do something urgently to restore international law,” said Tarpley. ­Duma Foreign Relations Committee head Konstantin Kosachev told RT that while the French may find a legal loophole on arming the rebels, the International Criminal Court is making a peaceful resolution to the conflict less likely. “Juppe is confident that weapons’ deliveries to the rebels in Libya go in accordance with this resolution. I do not exclude any developments in the future. NATO has rather few chances to succeed in Libya in case the current situation is not developed into a ground-based operation. 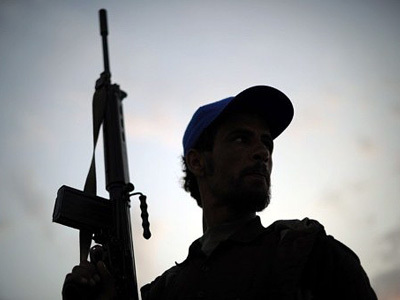 But for now there are no official confirmations for that the Gaddafi regime has lost its legacy,” said Kosachev. “I hope that the international community, and specifically the International Criminal Court, will stop creating an additional obstacle for Gaddafi to resign. We should be able to co-ordinate our efforts and try to convince Gaddafi to leave his leadership and probably stay somewhere in Libya with special guarantees given by the opposition that he will be granted security. It is possible, but to achieve it we need to have a more united international community, which is definitely not the case right now,” he concluded.